Children's Dental Services Chesterfield MO | Children's Dentistry in O’Fallon, Missouri (MO) - New Age Dental Care. As a mother of two children, Dr. Kardaris understands the importance of gentle treatment when practicing dentistry with children. Her basic philosophy when working with children can be summed up as: Treat any child receiving dental work as though they were your own. She has made this the overriding statement of her practice for everyone that works in the office. We treat children as very special clients, understanding that having a good experience at the dentist when young sets them up for a lifetime of good oral health and good health in general. Children are very welcome at any age in our practice, and you can always bring them with you for your visits so that they can get used to being at the dentist. We have a special play area and movies to keep them entertained. Dr. Kardaris suggests that you start bringing your child for regular check-ups at a young age, about age two to three. The initial visits are about getting them used to sitting in the dental chair, communicating with her and providing them with a positive experience. Once she has gained their trust, she can conduct more extensive examinations. 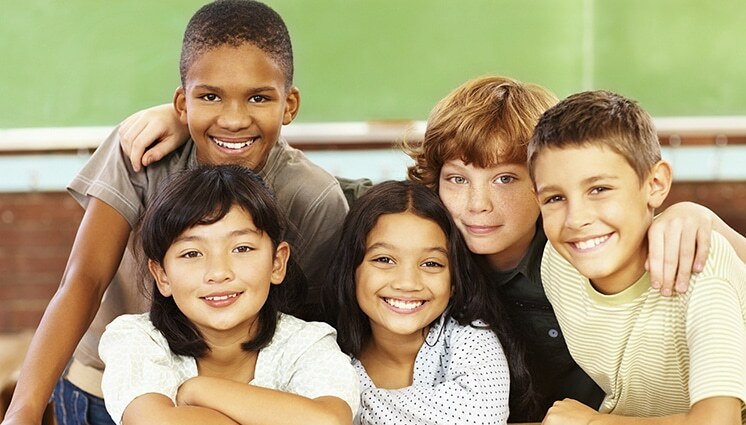 We understand how important it is to provide your children with the special treatment and education they need to maintain healthy teeth and gums. We provide gentle cleanings and make hygiene instructions fun. Due to modern eating habits, problems with oral hygiene and gum disease are on the rise. Learning how to brush and floss from an early age is very important. In this way, we set your child up for a lifetime of good oral hygiene and better health. To make this more fun we have instructional videos for kids featuring Kirby the monkey, and other fun ways to help them understand good oral hygiene habits. Our hygienists are great with children, they explain procedures to them and answer their questions. Your children are treated with the same respect as adults. Dental sealants are small plastic filings used to seal the cusps and grooves of the teeth. They help to prevent cavities from developing or worsening. Sealants are able to last for many years if properly maintained. Tooth-colored fillings. If your child has a cavity, Dr. Kardaris uses a composite filling material, (rather than metal), that is more aesthetic and better for your child’s health. Working with children who are uncomfortable with dental practices. Some children may become upset while at a dental practice, making it more difficult to provide treatment. Dr. Kardaris is very patient with children, she understands how to calm them and put them at ease. She has treated mentally challenged children and autistic children as well. 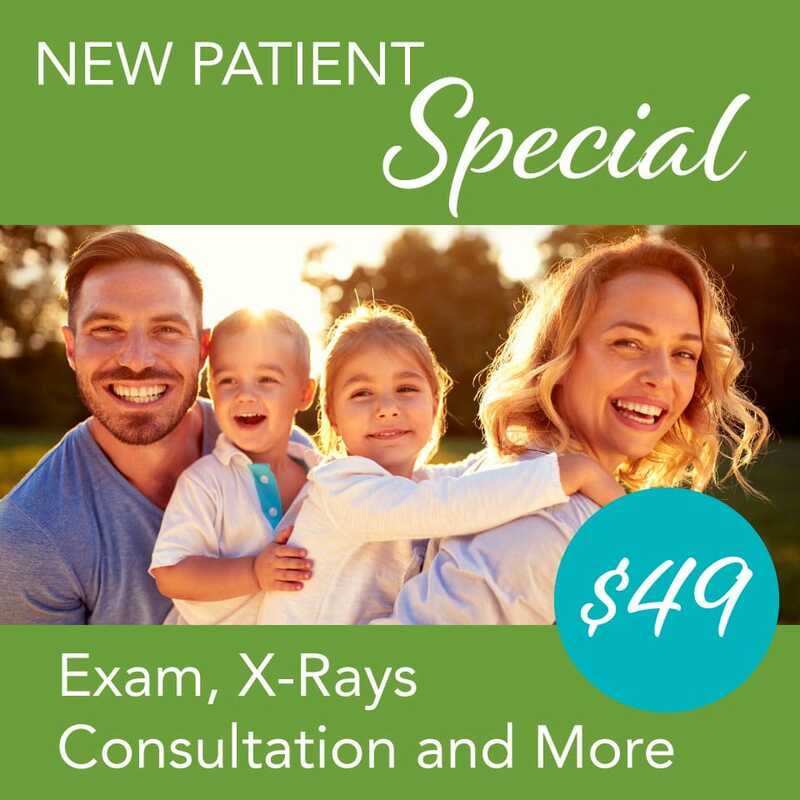 We look forward to seeing your child in our practice!